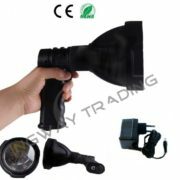 a powerful 25w cree LED handheld spotlight torch. 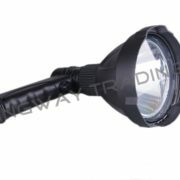 Ingway’s “Nightforce-1” is a rechargeable handheld spotlight, designed for the outdoor use. A strong 25w Cree LED sends a powerful beam of impressive 300m visibility. 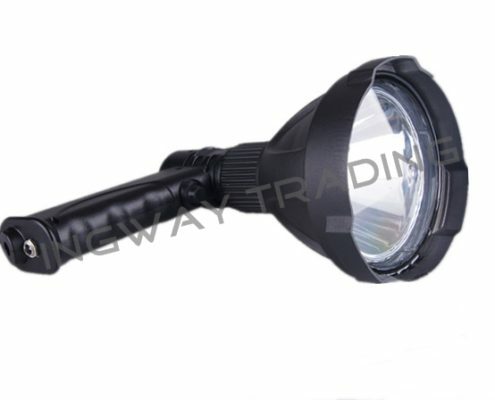 This makes the “Nightforce-1” ideal for Hunting, Fishing, Surveillance, Marine and wherever else a strong spot beam is required.